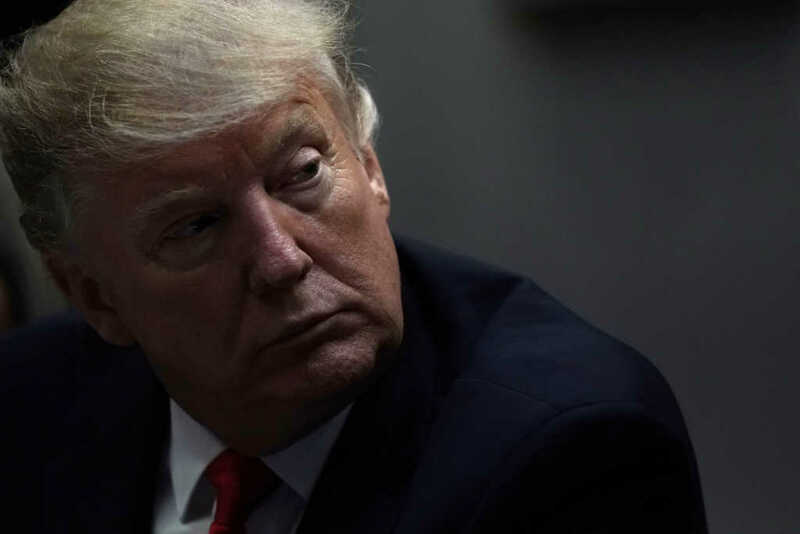 President Donald Trump has eviscerated a Virginia lawmaker’s proposal to allow the abortion of babies up until the moment of birth. The proposal, which has been met with fierce criticism online, gained massive exposure this week after Virginia House Democrat Kathy Tran was quizzed on the specifics by Republican Todd Gilbert during a House subcommittee hearing. During this exchange, Tran made it clear that the HB 2491 or “The Repeal Act,” would allow for the termination of an infant life even if the mother has begun “dilating” and is about to give birth. On Wednesday morning, Virginia Gov. Ralph Northam appeared on WTOP Radio to answer questions about the new bill, which he said he fully endorses.